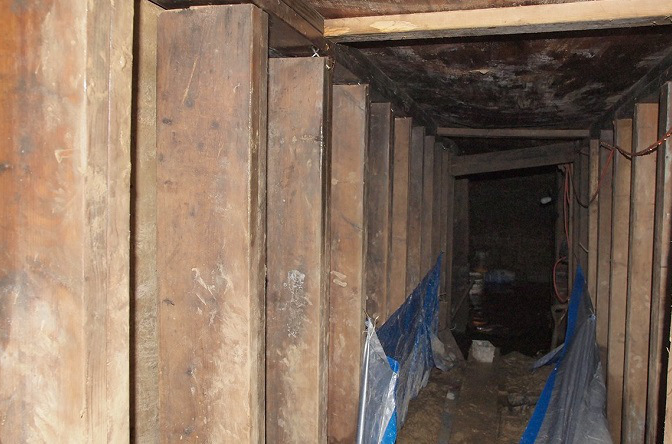 A few weeks ago, I posted about the Mystery Tunnel in Toronto, Ontario, Canada that was thought to be a possible Terrorist effort or maybe tied to an illicit drug connection – neither were the case. So happy to post such a good news story! !